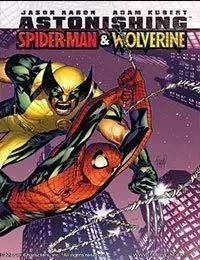 Spider-Man and Wolverine face a plethora of deadly enemies in their first major series ever! But who is the major villain pulling the strings? And can the heroes refrain from killing one another long enough to find out?